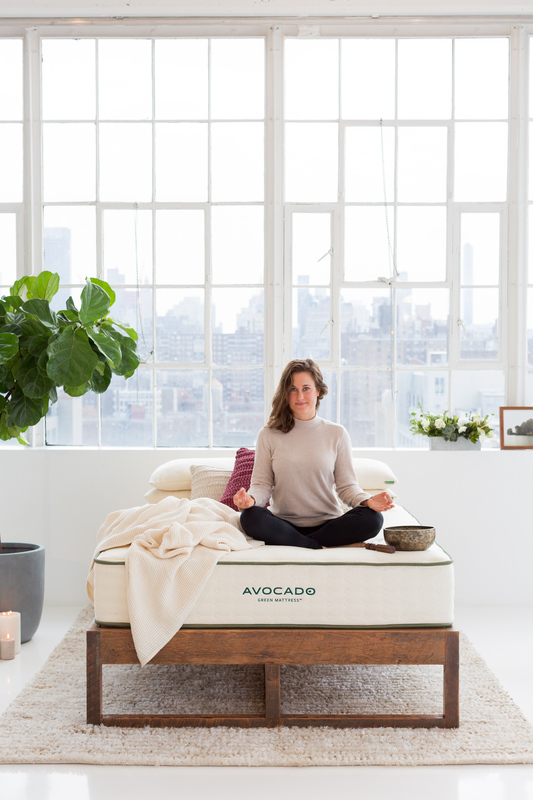 Our Natural Wood Bed Frame and our Eco Wood Bed Frames are both available in 5 glorious colors. Which is our favorite? Rustic Raw, which is actually not a color stain at all. Rustic Raw reveals the most natural character of the old growth hardwood used, and is simply sealed with a zero-VOC sealer. 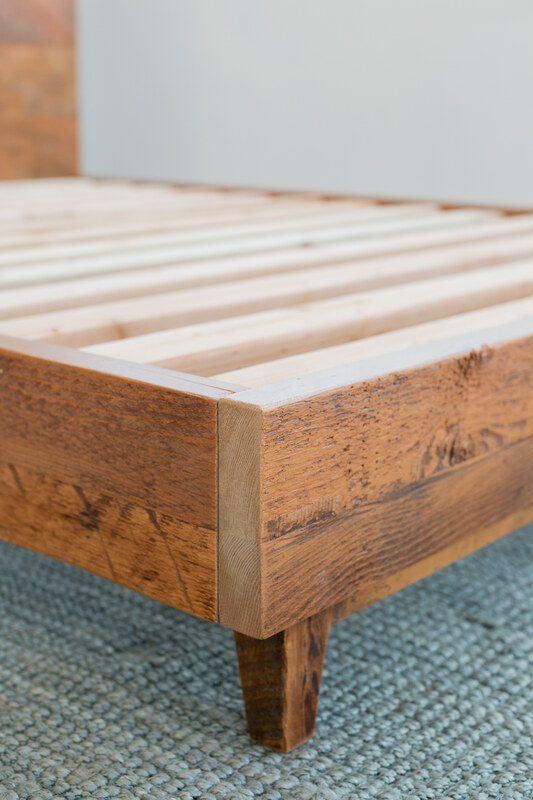 No stain is used on the Rustic Raw bed frames. All of the product shots on our bed frame product pages show the Rustic Raw color option. Please note: we maintain an inventory of Rustic Raw, so they ship within 1 week. Other finishes require 3-4 weeks for production. Shipping, coordination and white glove delivery & setup require approximately 10 business days.